I am Co-Founder and CEO of Apliiq, a custom apparel platform based in downtown Los Angeles. In the mid 1980s I was born with a love for bright colors and sounds. After coming of age in the parks of Brookline Massachusetts, I took my creative and academic interests to Philadelphia (UPenn) and Barcelona where I studied urban development, industrial history, design and Spanish. The confluence of industrial history in both cities and my mother's hand sewn creations awakened a personal interest in textiles and garment production. In 2005 a hobby business was born out of my desire to express my personal style and stop being a billboard for other brands. I began collecting fabrics and stitching them onto hoodies for my friends and classmates at Penn. 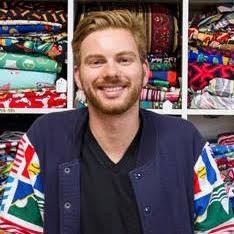 After graduation I spent 2 years in Sydney working in architecture and urban design where I continued to make hoodies for friends and sell online on my custom hoody platform and in boutiques. In 2008 I moved to Los Angeles to found Apliiq.com - an online platform for customizing apparel like pocket tees and hoodies with cut and sewn fabrics instead of traditional printing. Now in it's 7th year, Apliiq employs a growing family who create unique apparel for thousands of customers around the world. 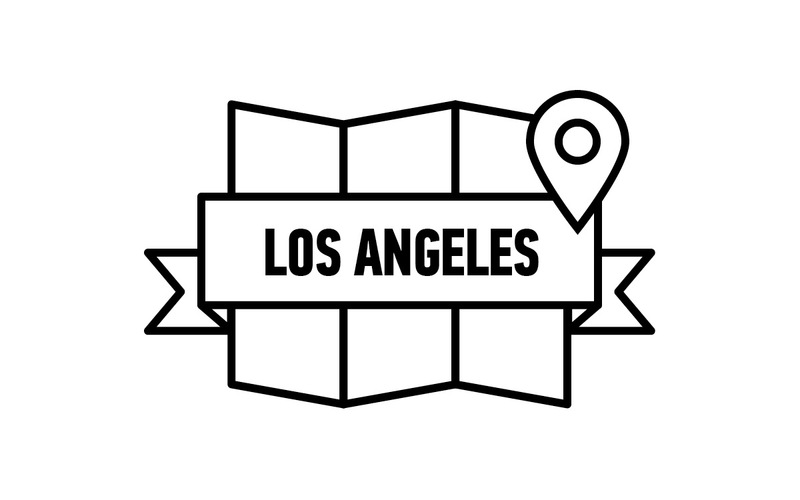 All Apliiq is made and shipped from the Arts District of downtown Los Angeles.